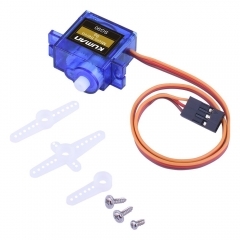 ● Newly designed digital servo with interior design and precision potentiometers. 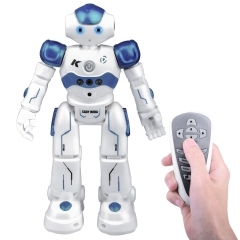 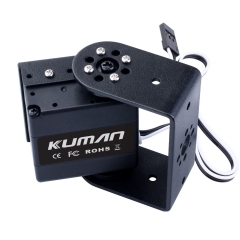 ● 100% 17kg torque, metal gear and double-axis servo motor. 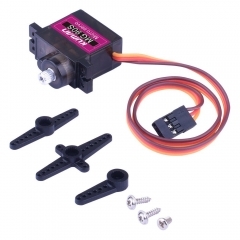 ● Pull and plug connections and servo wire. 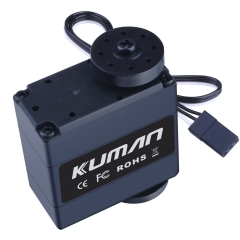 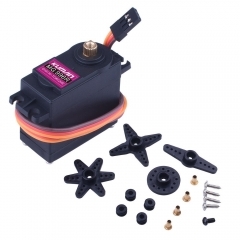 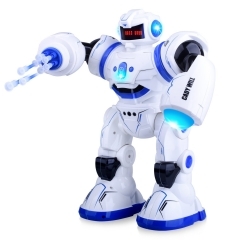 ● Dual-ball servo, means one is drive shaft and another is virtual axis (support function). 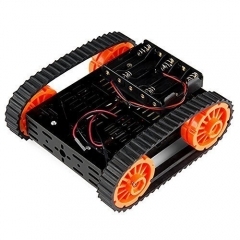 ● 270 degree rotation, barely absent and dead zone.